Teachers’ Day, PM Modi tributes, Sep 5: The Indian Prime Minister Narendra Modi pays tributes to Sarvepalli Radhakrishnan. Dr. S Radhakrishnan is the India’s Second President and India celebrates his birthday as Teachers’ Day. 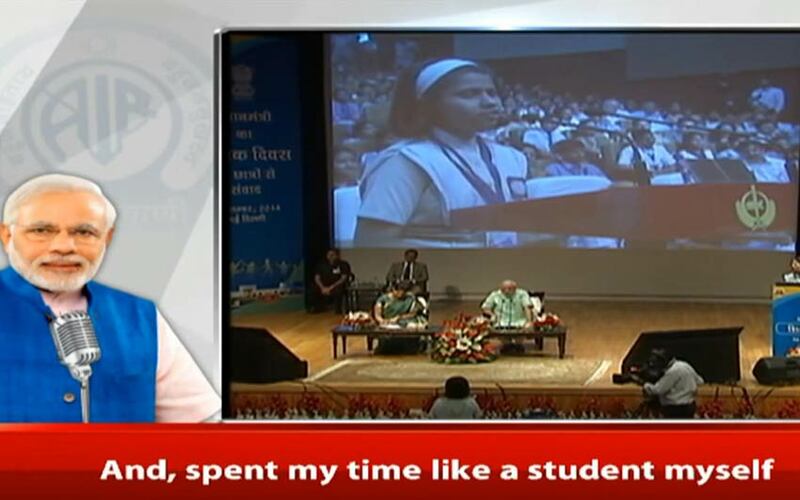 PM asked people to share their stories about their teachers.